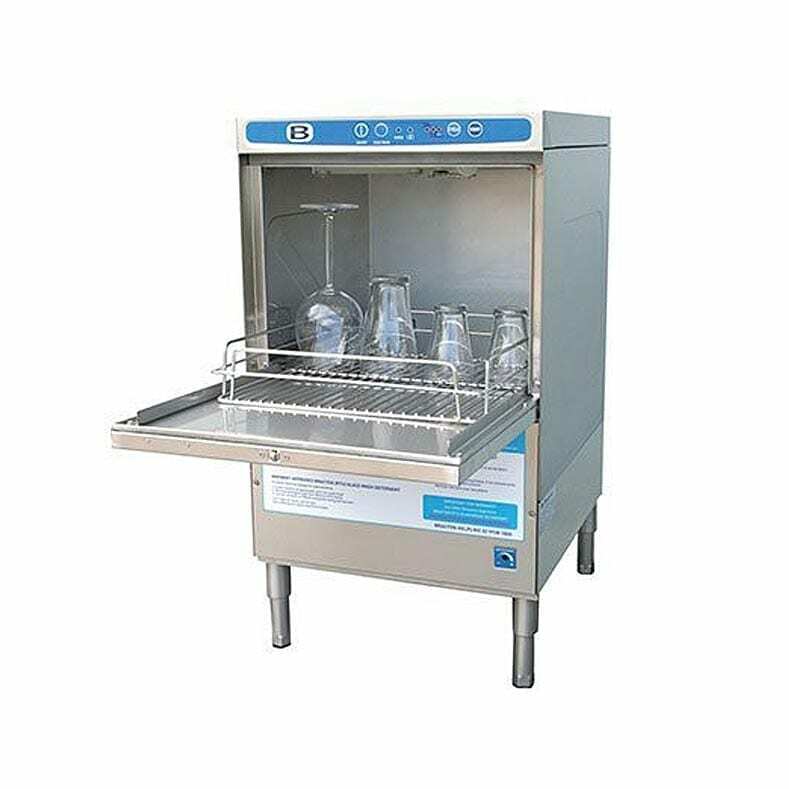 Outperforming any glasswasher in its price range, the Bracton MR Series commercial glasswasher incorporates the Bracton signature 3 minute soak cycle, alleviating the need to scrub or soak glasses/coffee cups manually. 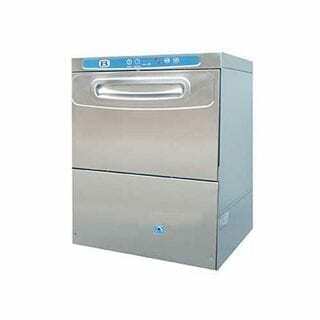 Significantly saving on labour costs, this process leaves the machine free from bacteria. Bracton has pioneered a ‘self-clean’ approach to glass care through this newly developed glasswashing machine. Smart WaterMark approved, Bracton glasswashers are one of the most efficient available, saving venues hundreds of dollars per year (average hotel saves $700 and $1000 in utilities) in addition to producing the cleanest glasses in the industry.